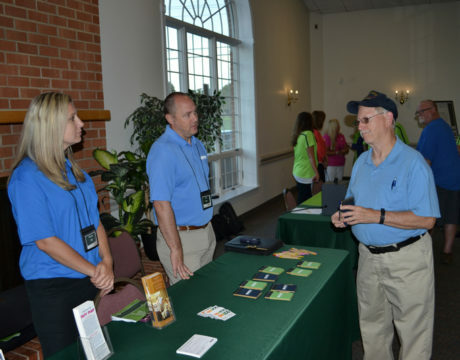 For more than nine years, the Southern Maryland Electric Cooperative’s Members Helping Members program has raised more than $100,000 a year. 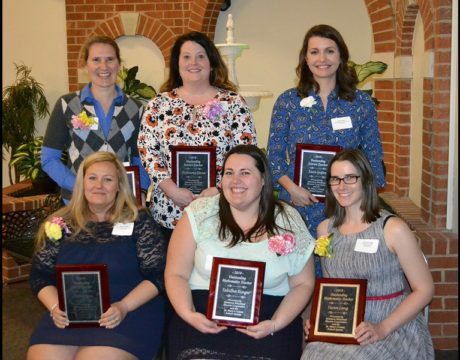 Southern Maryland Electric Cooperative has chosen 20 educators from Calvert, Charles, and St. Mary’s counties as Outstanding Teachers because of their leadership in the fields of mathematics, science, technology, and engineering. Customer-members of Southern Maryland Electric Cooperative will be seeing lower electric rates. 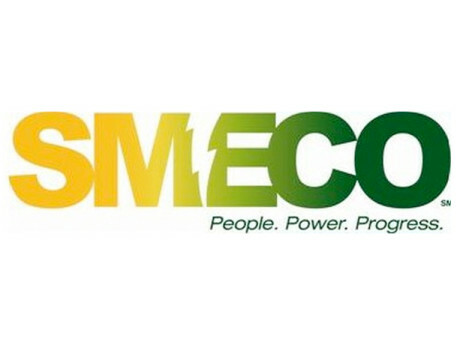 SMECO received approval by the Maryland Public Service Commission on Dec. 28, 2017, to reduce the Distribution Service charges for its customers. The 79th annual meeting of Southern Maryland Electric Cooperative was held Aug. 23 and members were elected to serve three-year terms on the SMECO board. SMECO submitted a filing with the Maryland Public Service Commission on Aug 1, 2017, to reduce Distribution Service charges. 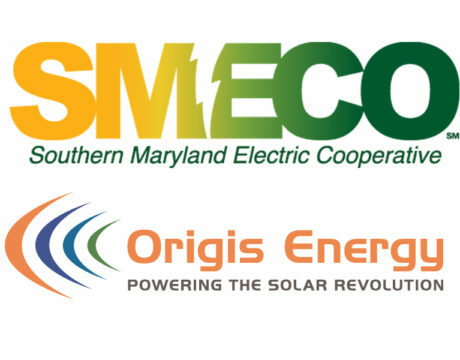 A new solar facility is about to be built in La Plata, through an agreement between Southern Maryland Electric Cooperative and Origis Energy USA. 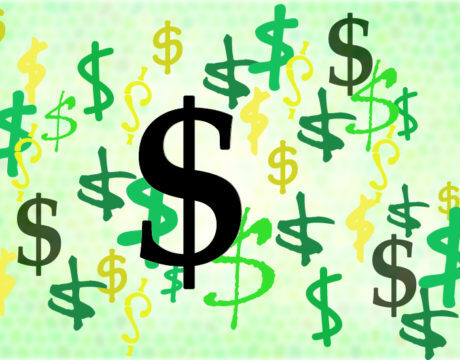 Southern Maryland Electric Cooperative has been able to save money on its expenses through the year, so it will issue capital credit refunds to customer-members totaling nearly $3.8 million. Southern Maryland Electric Cooperative has requested permission to reduce its rates by more than 10 percent for residential customers. If the request is approved, the lower rates would go into effect this summer and be seen on the August 2017 bills. 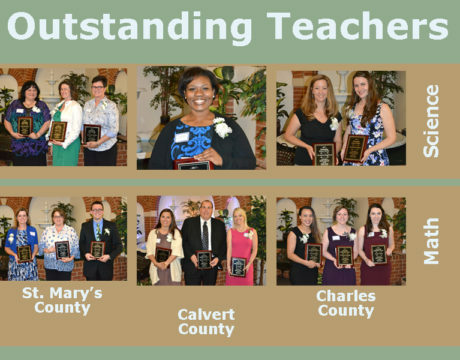 Fifteen math and science teachers in Calvert, Charles, and St. Mary’s County schools have been selected for the Outstanding Teacher awards from Southern Maryland Electric Cooperative. 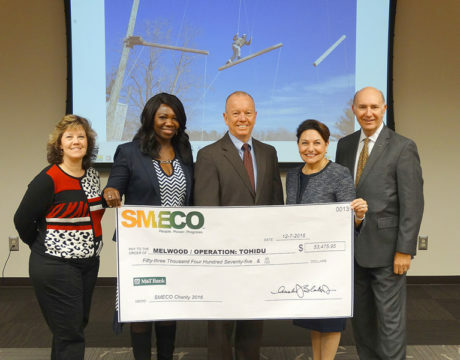 This year, SMECO was able to donate $53,476 to Melwood’s Operation: Tohidu because of the money raised during the SMECO 75 Bike Ride in June and the SMECO Annual Charity Golf Outing in October.